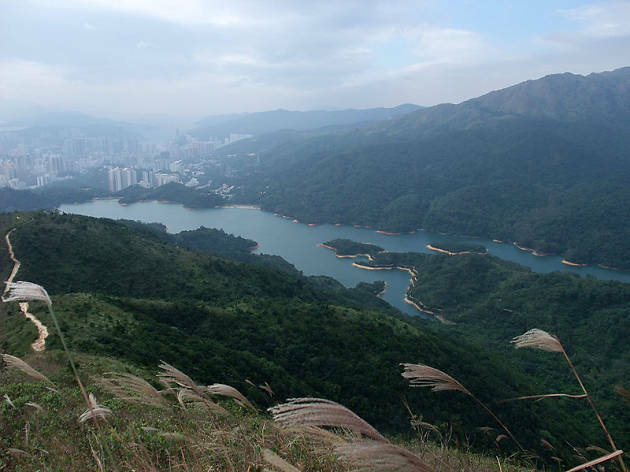 A gorgeously scenic body of water, head up to hills to take in the wide expense of the clear skies and fresh waters of the reservoir. 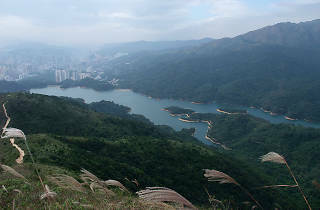 There are several hiking trails near and around the reservoir including The Pineapple Dam – easily recognisable by its ancient city gate – and Tai Mo Shan (Hong Kong’s highest mountain). Fun fact: there are loads of wild monkeys in the area. Don’t let their cute faces fool you, they can get pretty vicious if they know you’re packing food.